What is the MDC Portal? What can you do with the MDC Portal? “The MDC Portal offers a dashboard and a control panel for managing services with us. You can request cross-connects, remote and smart hands, inbound shipments, and physical access to our facilities. What is the best feature of the MDC Portal? “We have received compliments for two top features. One of them is the live feed camera which allows customers to see their equipment in real time. So when customers send a contractor to our facility, they can see how the work is being done on site. Or if you request a remote hand service, for instance, you can see as we operate your equipment and give us live guidance when needed. The camera feed is a unique feature for sure, as no other customer portal in the industry provides this real-time experience. To watch the live feed, you just need to log in to the MDC portal, and the camera will stream right next to the cross-connect inventory, which is the next favorite feature because it eases the administrative workload of having records of every single cross connect, service order and LOA on paper or endless spreadsheets. 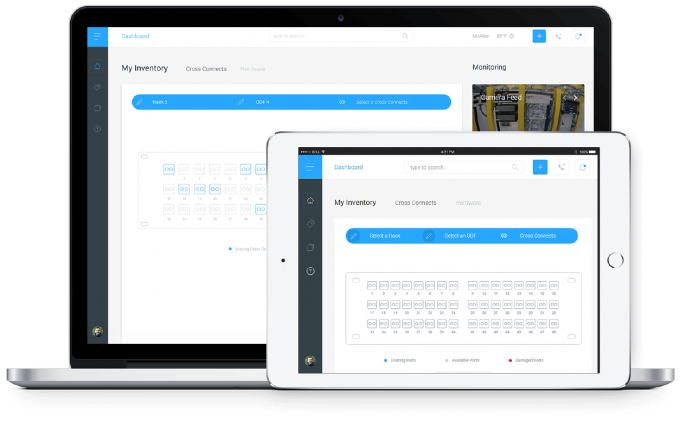 The cross-connect inventory presents the customer a visual interface with full information of each cross-connect alive in MDC. Customers can also keep track of the circuits and explore job requests related to a particular position in the fiber panel. How can I request access to the MDC Portal? “It is easy; we keep it as simple as possible. Just send an email to noc@mdcdatacenters.com with your request, and then we process it by creating an account for you and your authorized personnel. You may also specify whether they will have access to billable request or not. 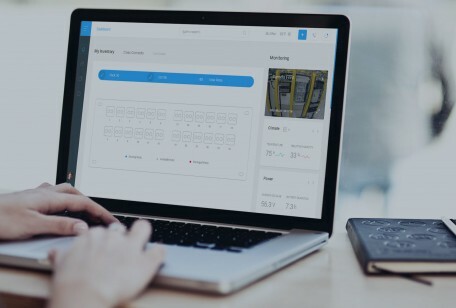 In order to enhance user experience and satisfaction, we are proud to present a new online platform to easily manage your colocation and interconnection services in our data center. 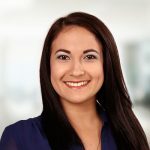 At MDC, we connect partners to help you skyrocket your business growth. 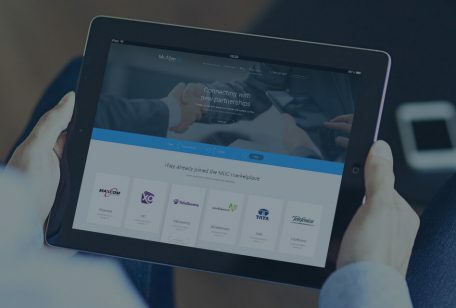 Our marketplace ecosystem fosters the interconnection of leading carriers and providers in the telecom industry, within a digital platform built to reduce time-to-market. 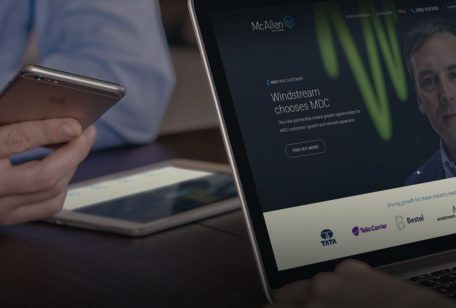 We are very excited to announce the launch of our newly designed website featuring helpful resources and MDC products information, such as: Success Stories, Colocation Checklists, Company Brochures and more.